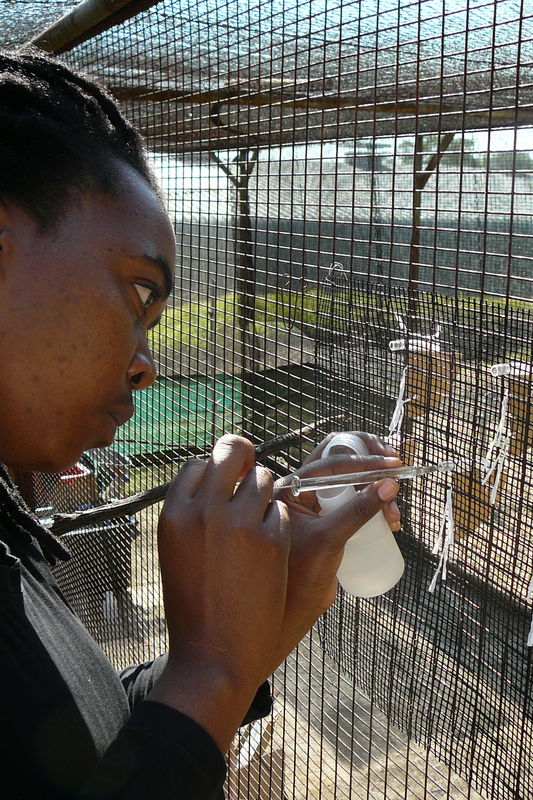 Celiwe is interested in how flower morphology influences the foraging behaviour of sunbirds. 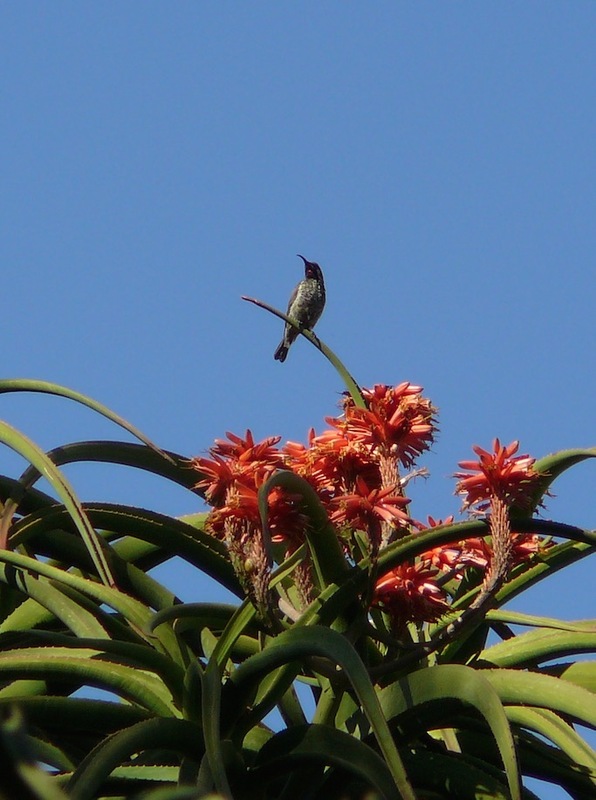 Sunbirds need to forage as efficiently as possible to obtain enough food to survive. 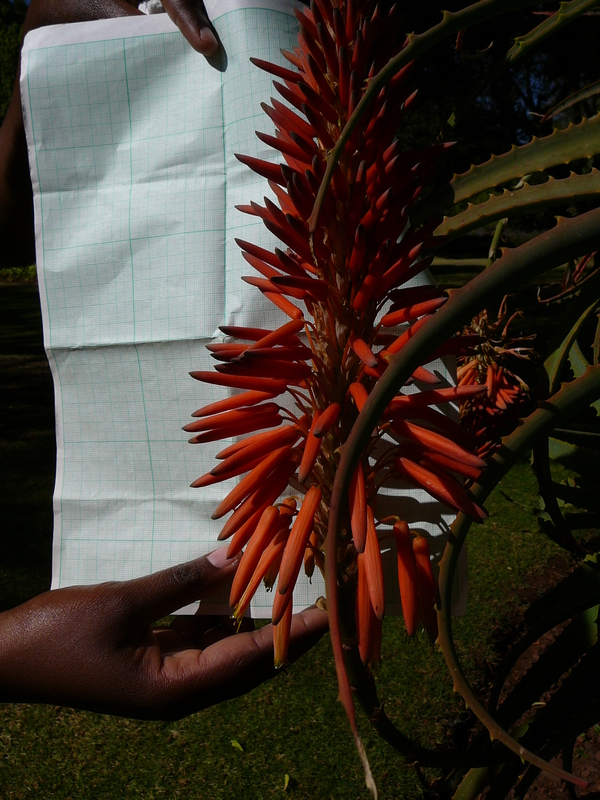 They are nectarivorous and are important pollinators for many African plant species. 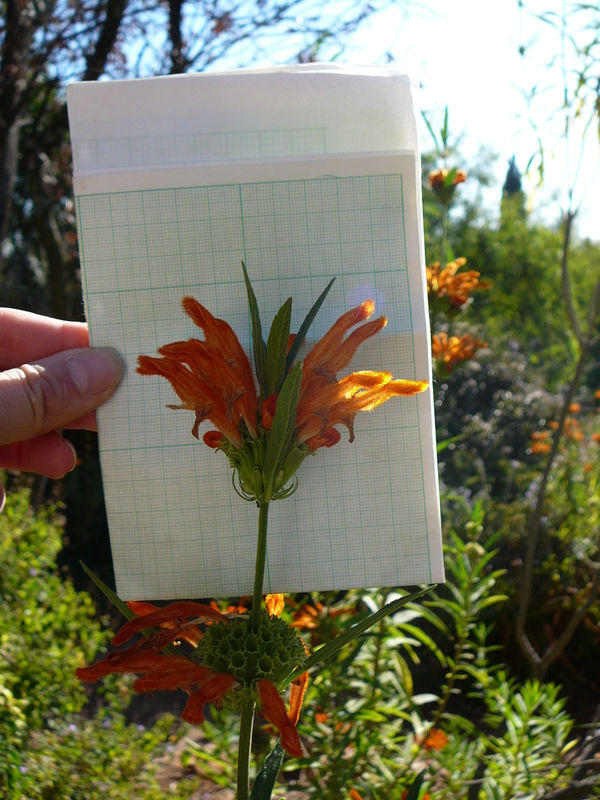 Plants may be able to modify pollinator behaviour through their flower morphology and therefore improve the pollination service they receive. This research may help shed light on the evolution of floral attributes and the economics of sunbird foraging behaviour.